Do you worry about your competition? 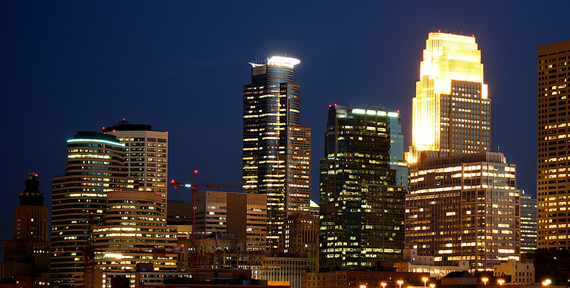 It is understandable, we Entrepreneurs are a competitive lot. Entrepreneurs are a unique bunch. Not just everyone has the nerve to strike out on their own and attempt to create an empire out of nothing. Yesterday I got an update in my news feed that said “Fifty Shades of Grey Filming Begins: Get Your Handcuffs Ready” with an image of a clapperboard, see above, with time, roll, scene and take information. 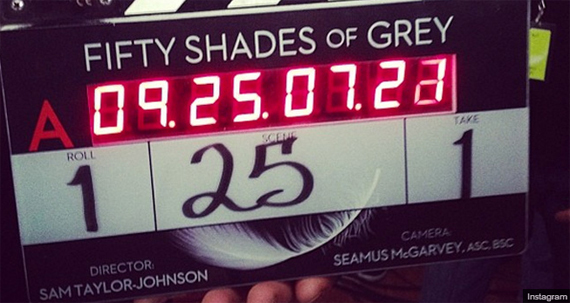 The clapperboard image was posted on the Instagram account of the author of Fifty Shades of Grey, E. L. James. 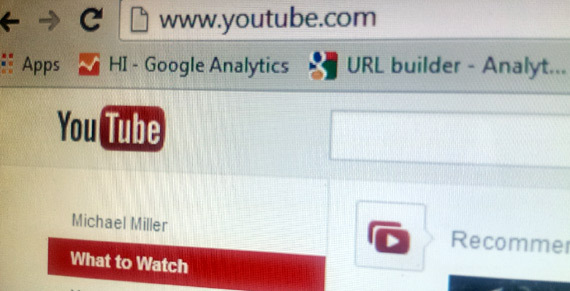 Every minute, there are 72 hours worth of content uploaded to YouTube. That’s a lot of cat videos!